3. Puzzling! 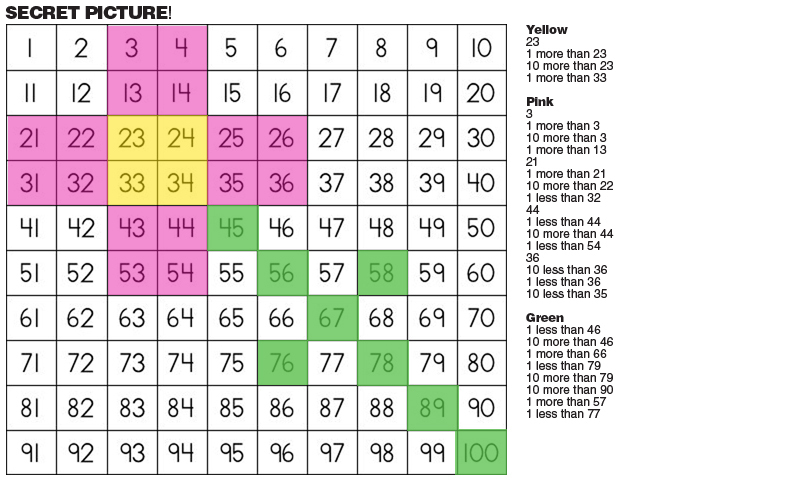 - Cut up a 100 chart into a puzzle! 5. 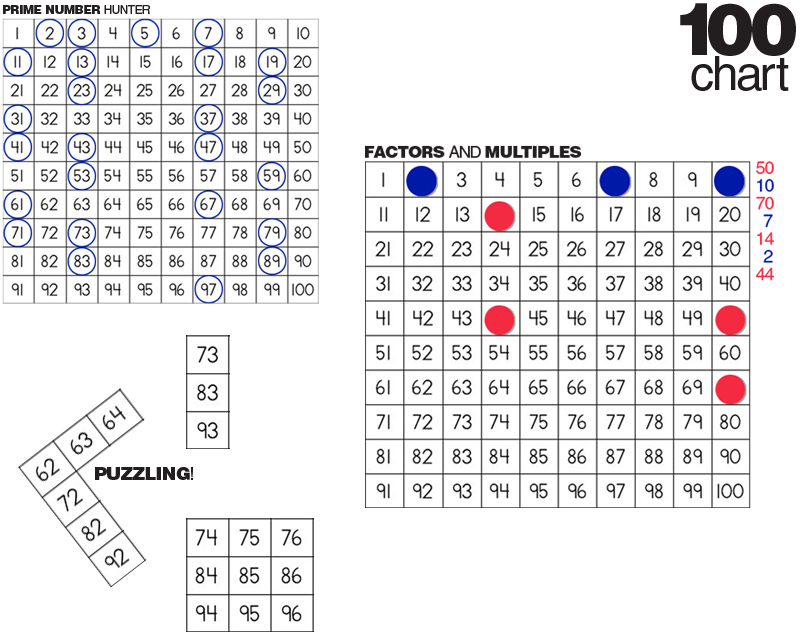 20+ games using a 100 chart! - Let's Play Math! These ideas are great! I have found so many useful activities on your blog. Thank you! I am so overwhelmed with all the great ideas on this blog. I am going to work tomorrow (on spring break) just to prepare some of these things!